The sole part can be removed during the day, and then used together with shoes with shoelaces, and the sole part and the ankle part can be connected at night to correct the use, so as to prevent rebound. Soak them in detergent and water about 60 min, swish & rinse it through warm, clean water. Air dry. Avoid direct sunshine. There is a full purchase price refund within 30 days of your purchase if you are not happy for any reason. After 30 days, there is a 1yr full replacement warranty on your finger splint for any manufacturing defect. Any concerns or problems, please feel free to email us, we will resolve your problem in 12 hours. 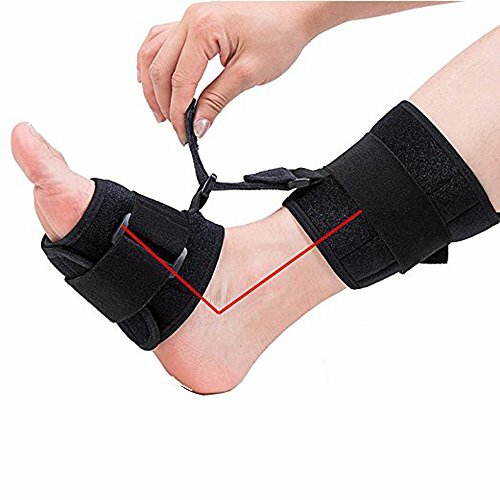 HIGH QUALITY : Made of velvet fabric, sponge, plastic sheet and nylon tape,Cushioned ankle wrap that is made of breathable, 3-layer material that can be worn for long periods of time. 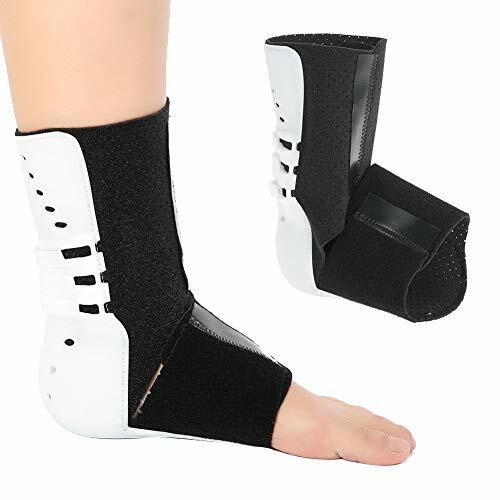 PRODUCT USE : stroke foot drop, plantar fasciitis,Achilles tendonitis, muscular dystrophy, Neuromuscular weakness ,etc. 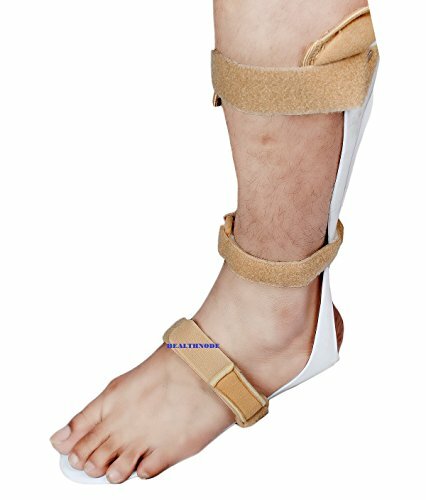 REVOLUTIONARY ORTHOSIS provides visible improvement in gait that offers support for drop foot or similar complaints. 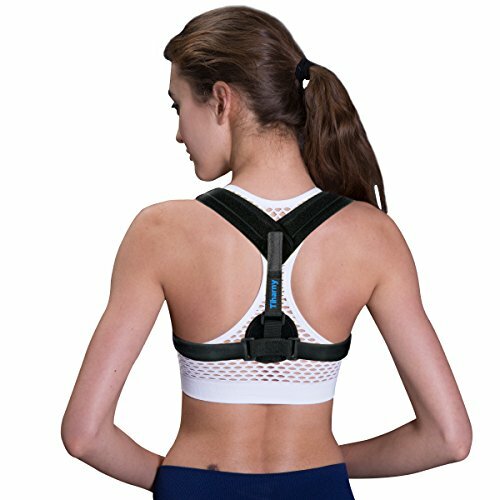 A VARIETY OF FORMS : Convenient,interchangeble inserts allow brace to be worn with a laced shoe, slip-on shoe, sandal, or barefoot. HE CROWD : One size fits most adults,adjustable easily, both OK for right and left feet. For the maximum ankle circumference: 11.8 inches.